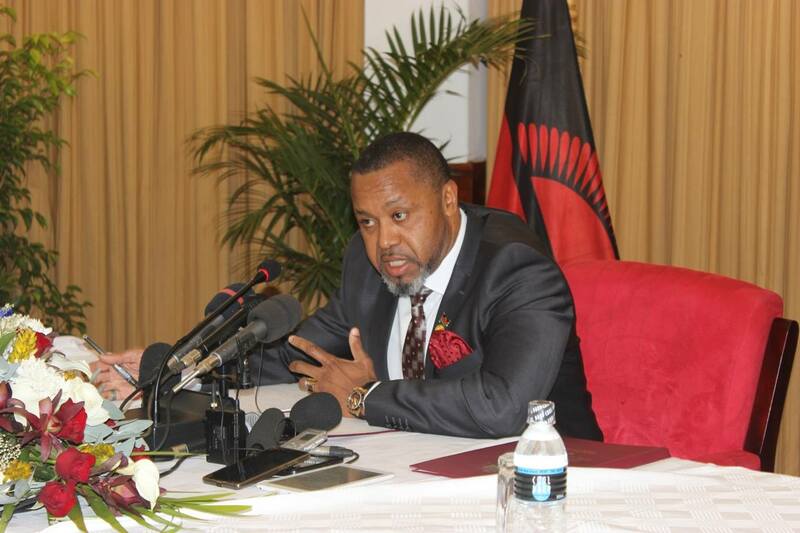 Vice-President Saulos Chilima has asked Malawians to turn out in large numbers to register to vote in the May 2019 Tripartite Elections as the voter registration exercise starts this week. 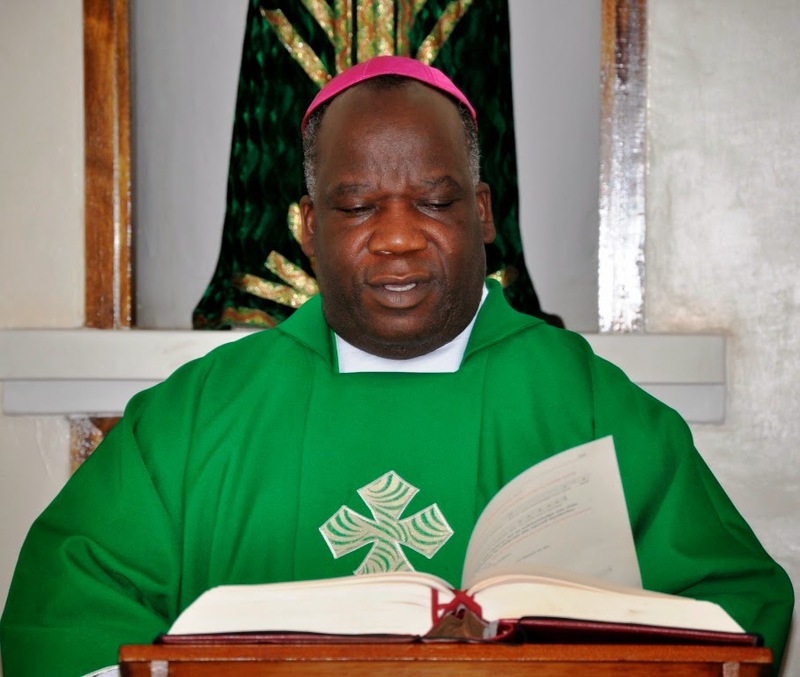 The Vice-President made the appeal when he spoke at Kagwa Woyera Parish in Lilongwe yesterday where he prayed with his fellow Catholics. He said voting is the only weapon people can use in 2019 to put in place leaders and a government they desire and deserve. 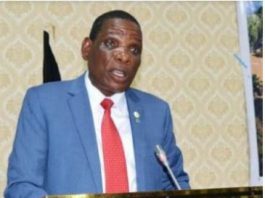 Malawi Electoral Commission (MEC) has announced that a phased voter registration exercise will be carried out from June 26 to November 9 2018. 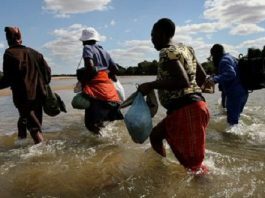 The first phase will be held from June 26 to July 9 in Kasungu, Dowa and Ntchisi districts, according to MEC. 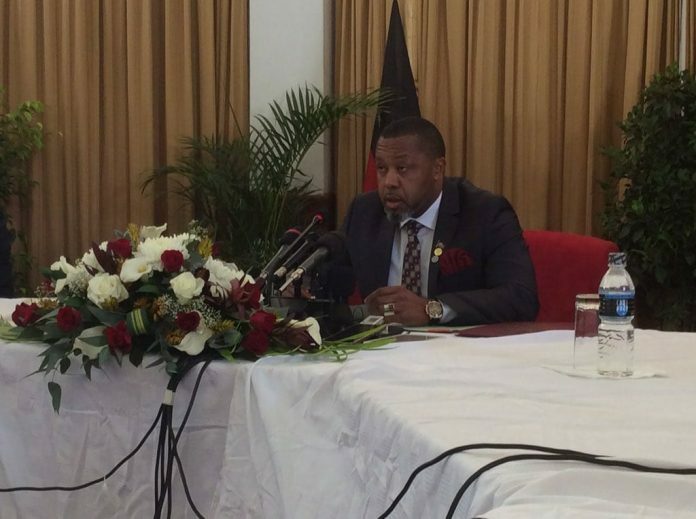 Earlier this month, Chilima announced he would be leaving the governing Democratic Progressive Party (DPP). 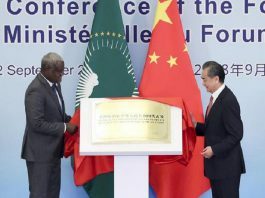 His announcement came against a background of some DPP national governing council (NGC) members, under the banner of Chilima Movement, canvassing for his candidacy in next year’s presidential race. Former first lady Callista Mutharika—widow of DPP founding president and the incumbent President’s elder brother, Bingu wa Mutharika—sparked the succession debate in April when she said her in-law, 79, should pave the way for the comparatively younger Chilima, 45. While Chilima is yet to make public his political standing, the Chilima Movement, now named Transformation Movement, is criss-crossing the country to lure support for the Vice-President.